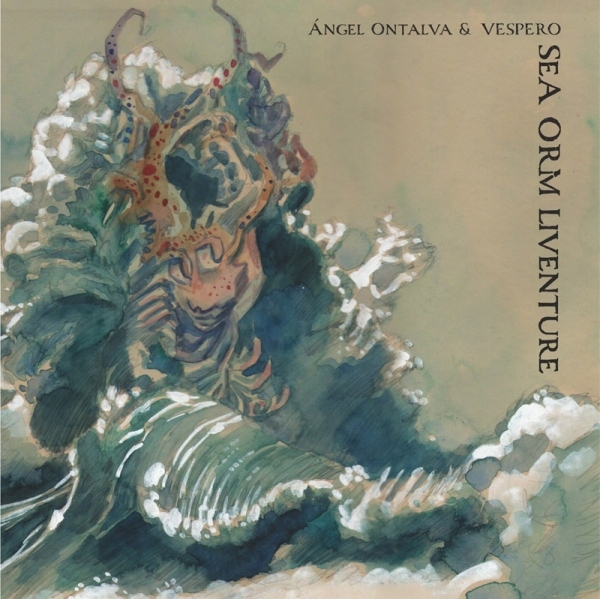 This album contains live performances of Angel Ontalva and Vespero recording during 2017/2018. Includes 3 unpublished tracks. Limited to 200 copies in 4-panel cardboard cover.